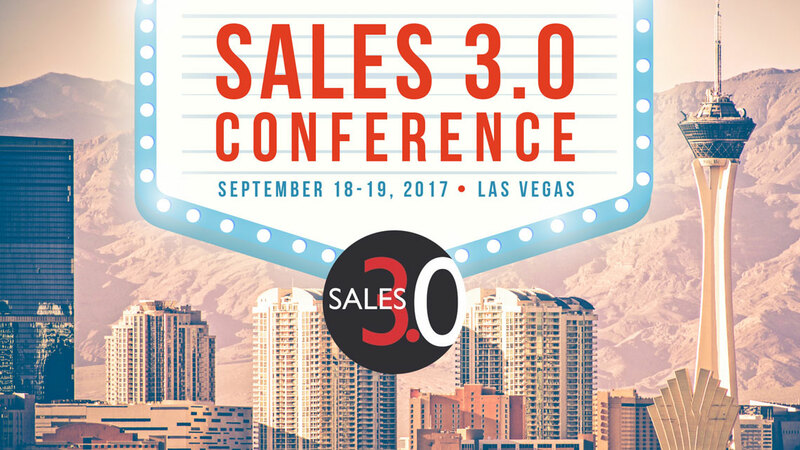 On September 18th and 19th, one of today’s leading sales leadership events, the Sales 3.0 Conference, will be held in Las Vegas, NV. 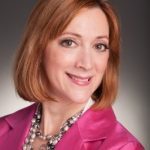 What is as exciting, our very own Sherri Sklar will be representing us as one of the featured speakers for the event! 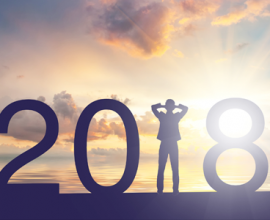 2018 will be here before you know it! Prepare your team by attending this powerful event designed exclusively for sales leaders. 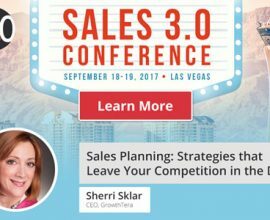 The Sales 3.0 Conference in Las Vegas provides executives in sales, sales enablement, and sales operations with key insights and strategies to drive improved sales performance and revenue growth. 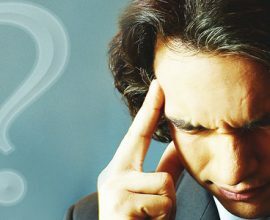 This event addresses all aspects of the sales organization. 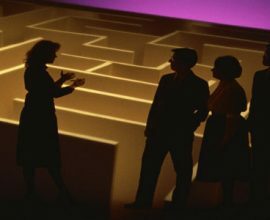 Take this opportunity to connect and learn from other sales leaders and experts. Your peers and sales thought leaders will address leadership insights, daily sales management challenges, alignment with marketing, sales enablement, sales strategy and execution, customer management, coaching sales reps, the latest industry research on sales effectiveness, and much more. The conference is a mix of keynotes, main-stage presentations, and breakout sessions. Between presentations, there’s abundant opportunity for networking, and you can see demos of the latest sales-technology innovations from the sponsors. Of course, Sales 3.0 ends with a complimentary cocktail reception allowing speakers, sponsors, and attendees to get together and network. Join us at the Planet Hollywood Resort & Casino in Las Vegas on September 18-19.